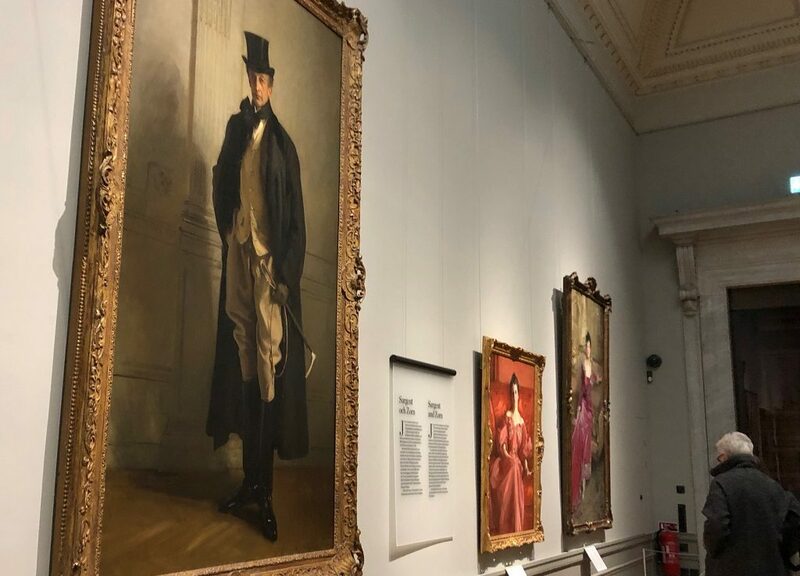 Installation view of John Singer Sargent at the Nationalmuseum, in Stockholm. 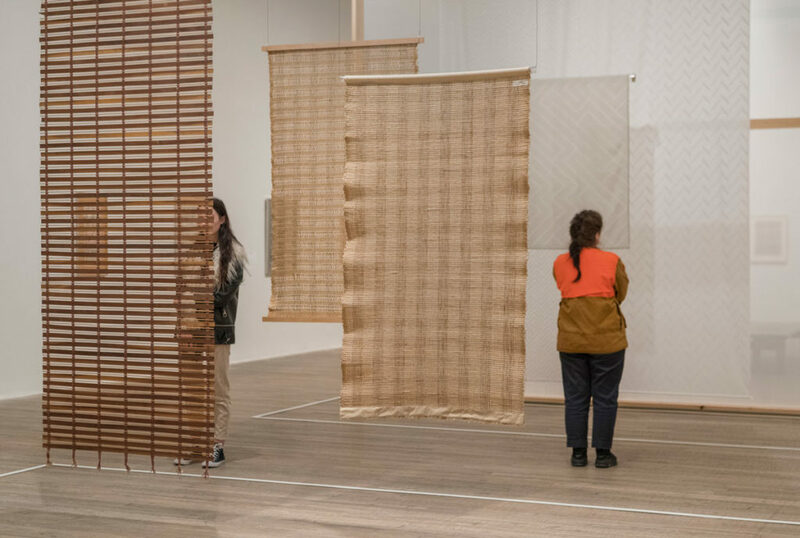 Installation view of Anni Albers at Tate Modern. Photo: Seraphina Neville, Tate Photography. 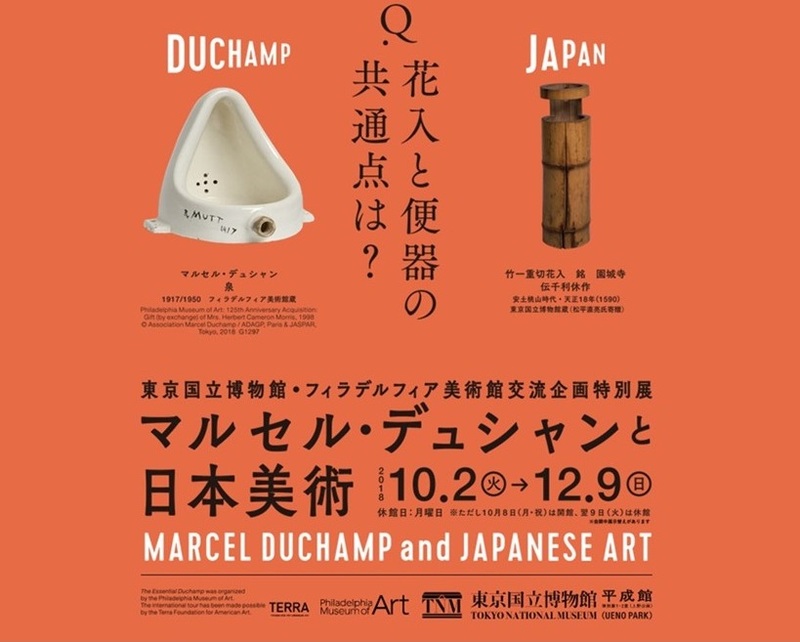 Exhibition poster for The Essential Duchamp at the Tokyo National Museum. 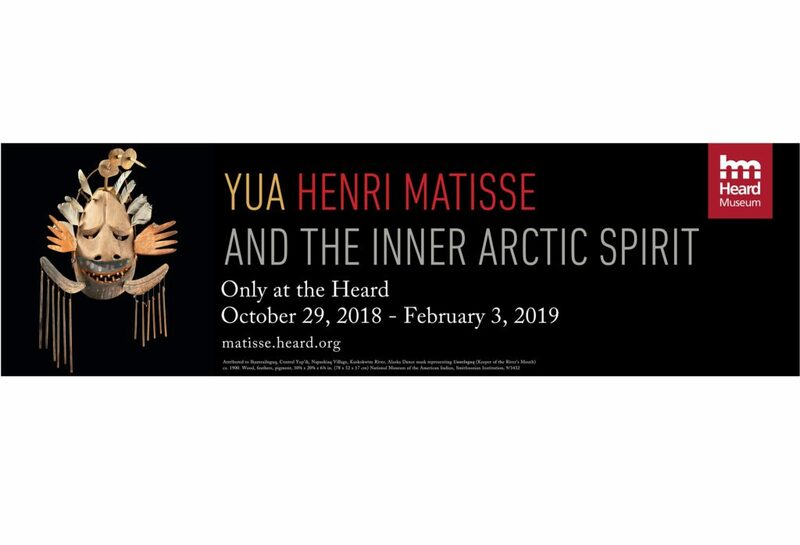 Exhibition poster for Yua: Henri Matisse and the Inner Arctic Spirit at the Heard Museum. Recognizing the importance of experiencing original works of art firsthand, the Terra Foundation supports exhibitions that increase the understanding and appreciation of the historical art of the United States. Open this fall, the following exhibitions have been reaching diverse audiences across the globe and stimulating new conversations around American art.